Generate interest in the Odyssey program. Any school, home school, or community group may purchase a national membership from Creative Competitions, Inc. for $135.00. 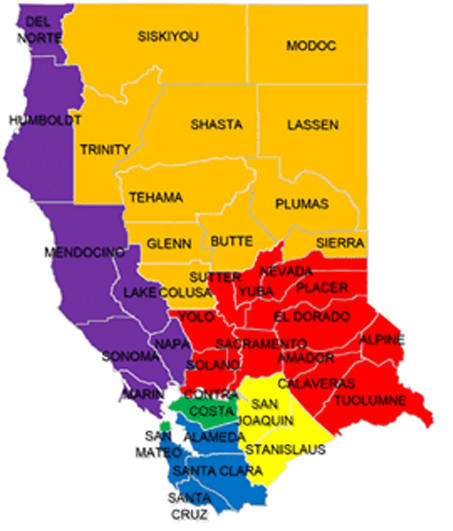 Purchase a state membership from NorCal Odyssey Association for $80.00, which is required of each national membership to participate in the NorCal Odyssey of the Mind program. Each team competing in a Regional Tournament pays a registration fee per team. Get started with your team. Get training for coaching and coordinating.